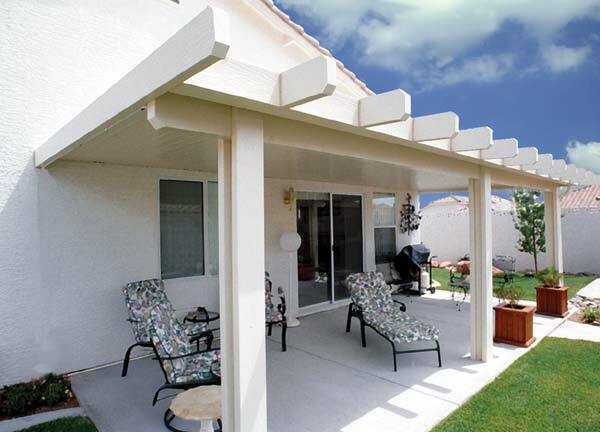 Patio roofing is a great way of protecting the patio area from the elements. 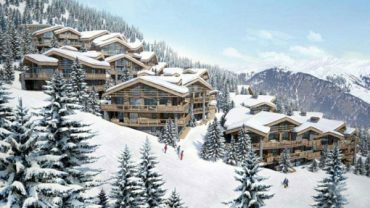 In addition to this, a nice roofing also adds some aesthetic appeal that enhances the overall home décor theme. 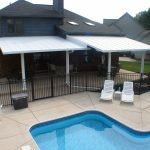 This post highlights a couple of options that you could consider if you plan on installing a patio roof. 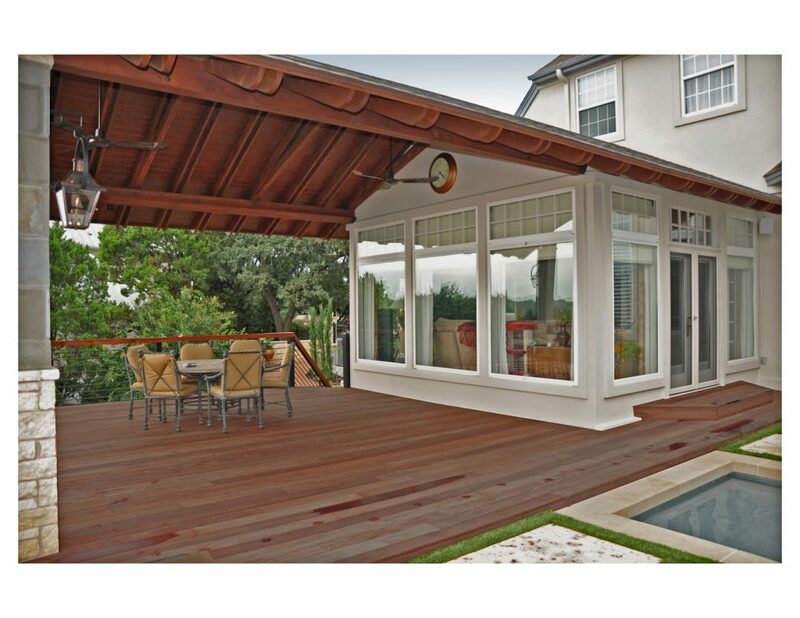 This is a trademark product that allows homeowners to have great patio roof designs. 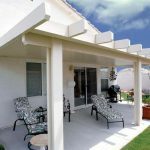 Alumawood kits are sold in many home improvement stores and the advantage of this option is that it can be installed without professional assistance. 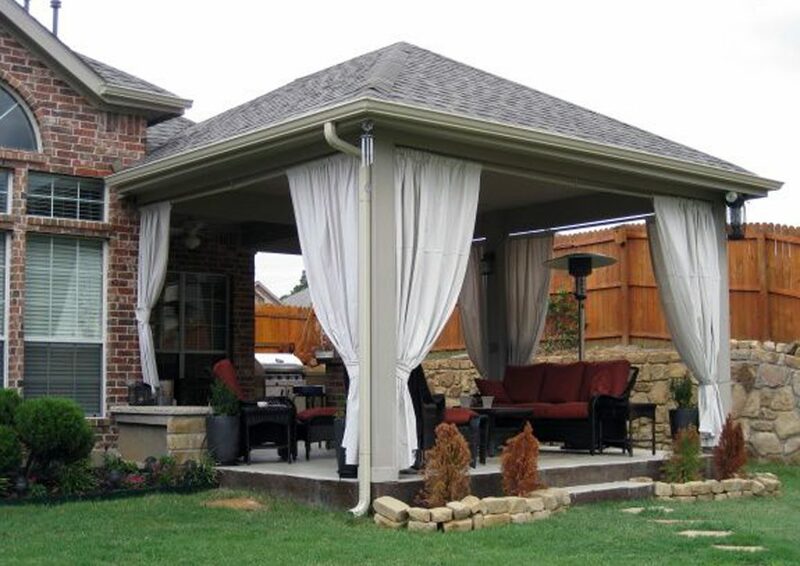 This is a simple roofing solution for patios. If you have a similar truss roof for your house you could simply add new footers to match the roof line. 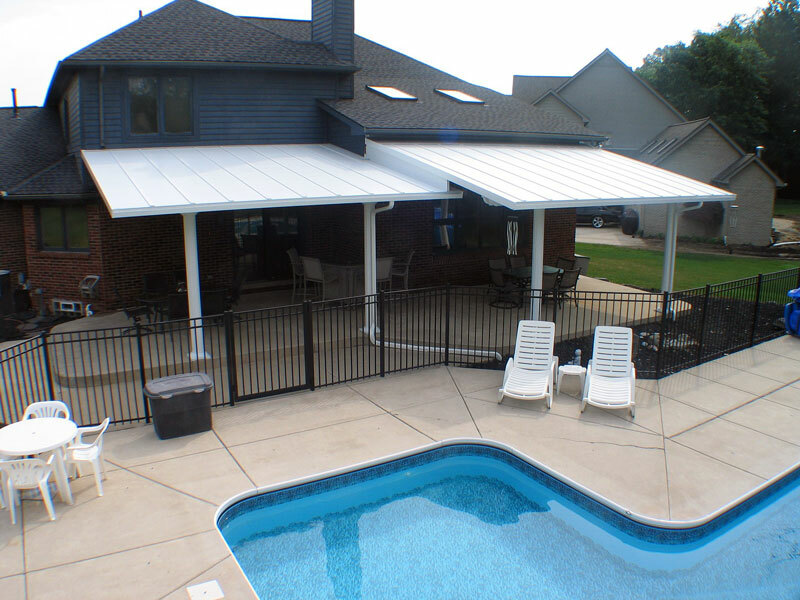 This is a durable roofing option that can protect the patio from any weather damage. 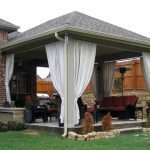 The awning is usually supported by sturdy beams for extra support. Shingles come in various types including Tin and Tabbed varieties. Shingles offer sufficient protection from leaks and extreme weather damage.